Steve Yohn grew up as a pastor's kid in Fresno, California, and both of those facts contributed significantly to his slightly warped perspective on life. Steve graduated from Multnomah Bible College with a bachelor's degree in biblical studies and barely survived a stint as a youth pastor. While studying at Denver Seminary, Steve worked as a videographer for Youth for Christ International, traveling throughout the world to capture the ministry's global impact. 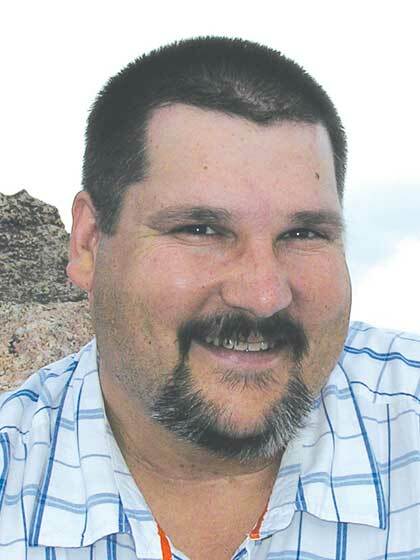 Most recently, he has stepped into the position of senior pastor of Strasburg Community Church in Strasburg, Colorado. With more than two decades of ministry experience, both inside and outside the church, Steve has discovered his greatest satisfactions lie in writing, speaking, and one-on-one mentoring. Surprisingly, although his hobbies are reading classic literature, translating the New Testament from the Greek, and maintaining a list of political leaders of every country of the world over the last 25 years, he still occasionally gets invited to parties and has a few friends. His wife, Nancy, and their daughter are the joys of his life.